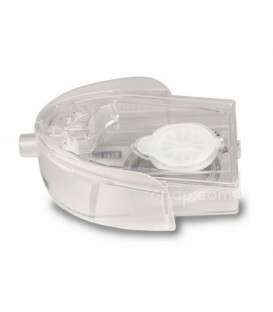 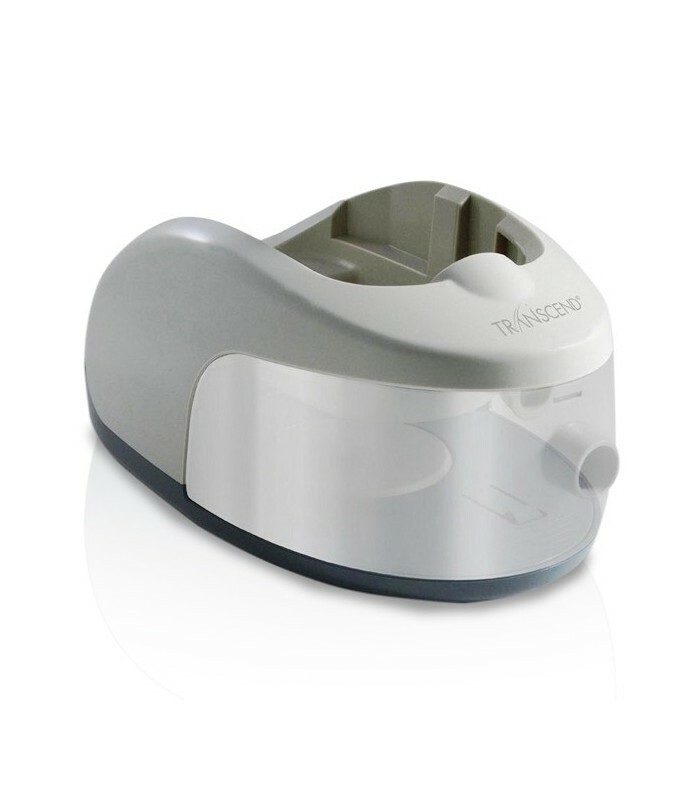 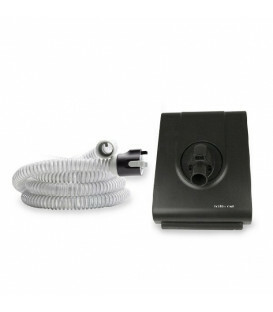 Transcend Heated Humidifier for CPAP and Auto CPAP. 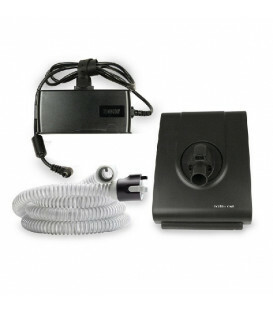 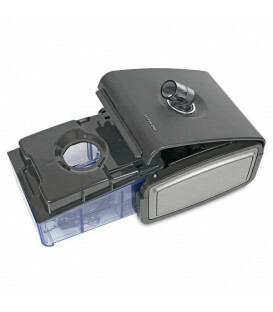 Provides superior comfort during the use of a Transcend Sleep Apnea therapy system. 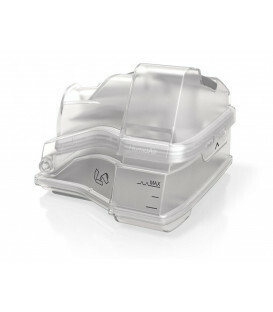 Compact design with a sleek and integrated design; customizable heat settings; heating indicator; with water reservoir tank.